Well, at least no one chastised me in the comments. 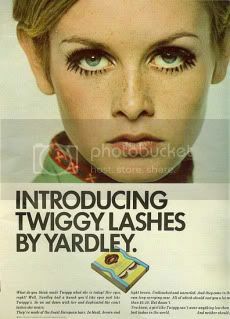 Twiggy's so effing hot, though, right? Totally. Lashes + Freckles + Pout = Hott.